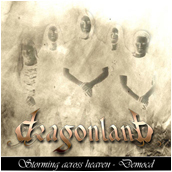 Dragonland is a power metal musical group from Sweden. 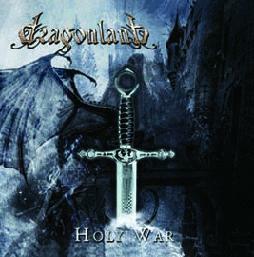 The group is most notable for basing their two first albums upon the self-produced The Dragonland Chronicles fantasy saga and for the original symphonic/electronic parts by Elias Holmlid. 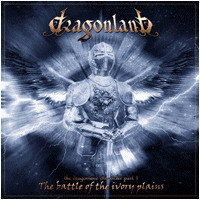 Their release "Starfall" was produced by Tom S. Englund (Vocalist of Evergrey), doing some vocalparts himself. 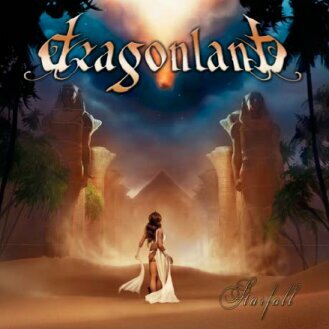 Since "Starfall" they changed their sound a lot from being a heavy powermetal band to being a very melodic, slightly progressive metal band. 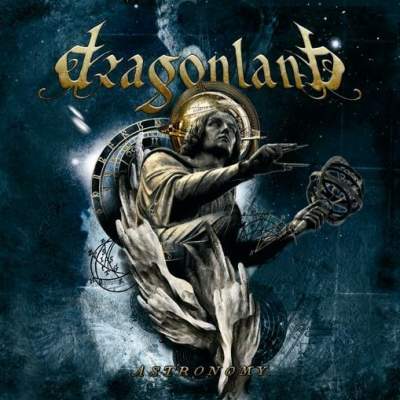 Their newest opus entitled "Astronomy" combines the dazzling melodic and progwise influences with the punch and power of the first two albums. But it's more than a sum of the previous work. This album shows incredible growth! and in the right direction, we will be expecting more brilliant work from these guys in the future.